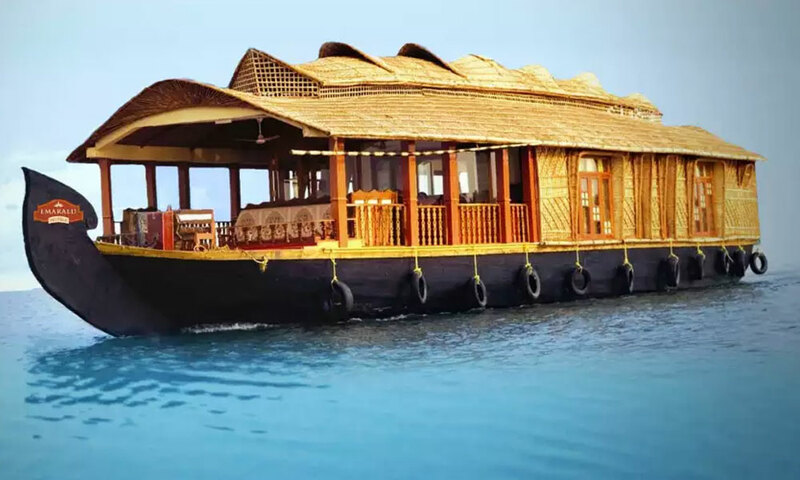 Get an enchanting holiday experience with the luxurious cruise of the backwaters of Alappuzha brought to you by the Spice Route Luxury Cruises. 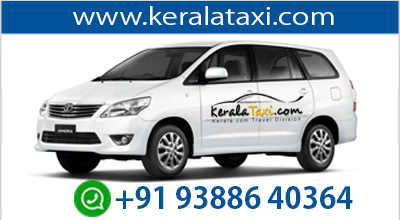 The ancient Kettuvallams, that shipped provisions and goods are what are now converted into luxury housebo.. 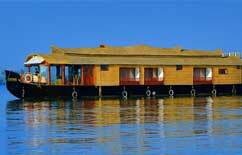 Individually designed houseboats are what make the Pickadly Houseboats unique and different. 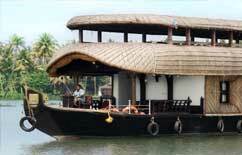 Pickadly houseboats operate from Alappuzha/Alleppey, Kerala. They started functioning since the year 2006. 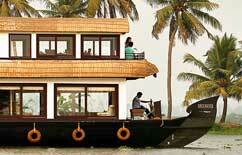 They have houseboats pertaining to many class an..